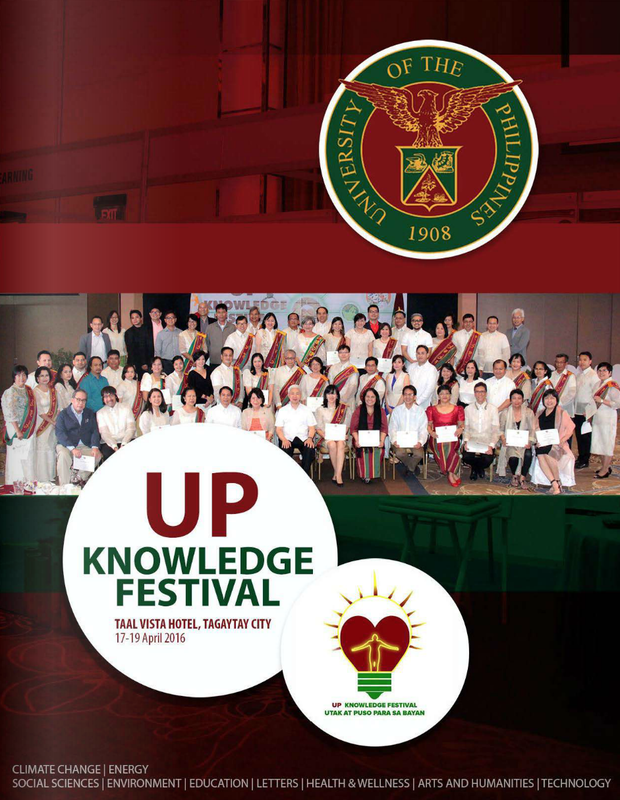 The UP System is now calling for applications to the UP Scientific Productivity System (UP SPS) for CY 2013. For this year’s batch of applicants, the period of evaluation of accomplishments is for the last five (5) years from January 2008 – December 2012. The period of evaluation of accomplishments is from January 2010 – December 2012 using the points required specified in Table 3. Retention/Promotion. 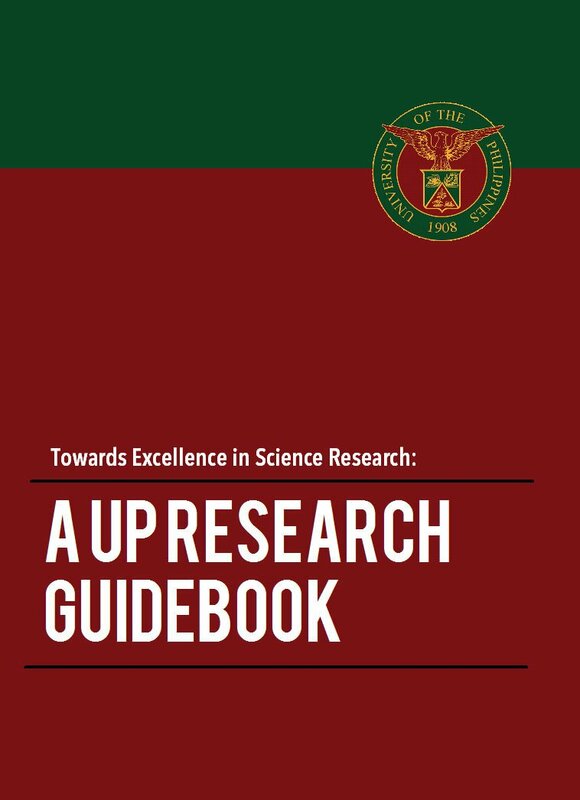 The UP SPS was established by the BOR in its 1199th meeting on August 2005 to support the development of science and technology and to encourage and reward scientific productivity. Deserving scientists shall be conferred the title “UP Scientist” with a monetary award, the UP Scientific Productivity Award. 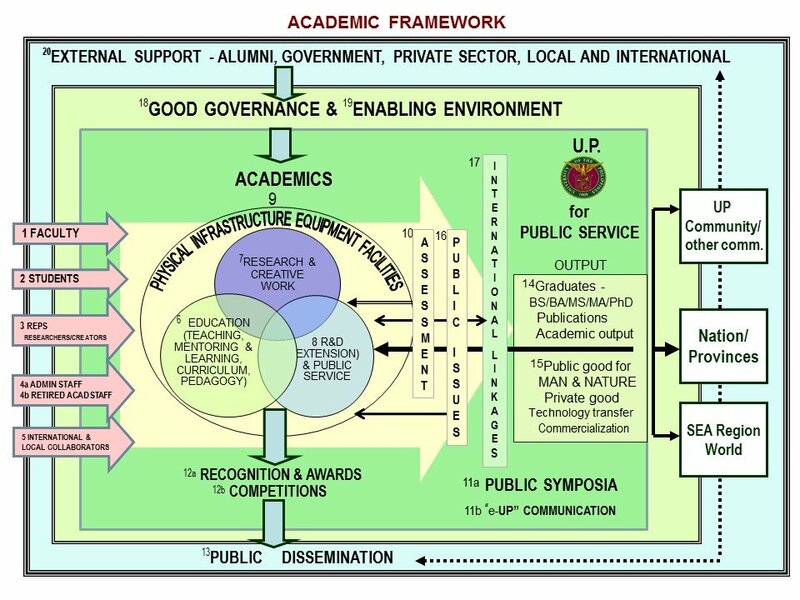 This is UP’s version of the Scientific Career System (SCS) of the Civil Service Commission and the Department of Science and Technology. Please submit your recommendations for appointments for UP Scientist title, properly evaluated by your CU Committees, to our Office on or before 30 September 2013.
b. CD containing the application form (in Word format) and attachments (in jpeg or pdf format). Please ensure complete documentation for your recommendations. The System Screening Committee shall evaluate recommendations as submitted—no documentation, no points credited. 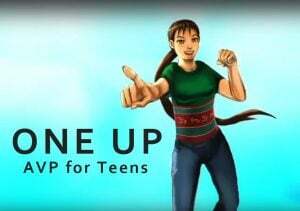 Download the Guidelines and Forms here.